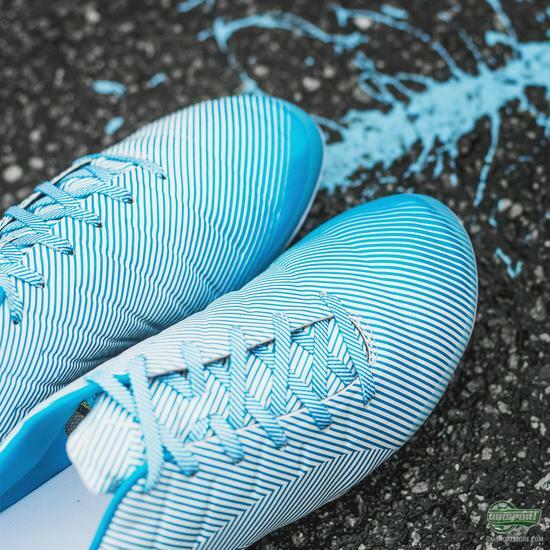 We know PUMA well enough by now, that when a “camo” design is presented, it means something new is coming. The PUMA camo design is their official, unofficial way of teasing a new generation. With the Camo design they attempt to conceal some of the details on the new generation. In essence a more snazzy way of blackouting their boots. 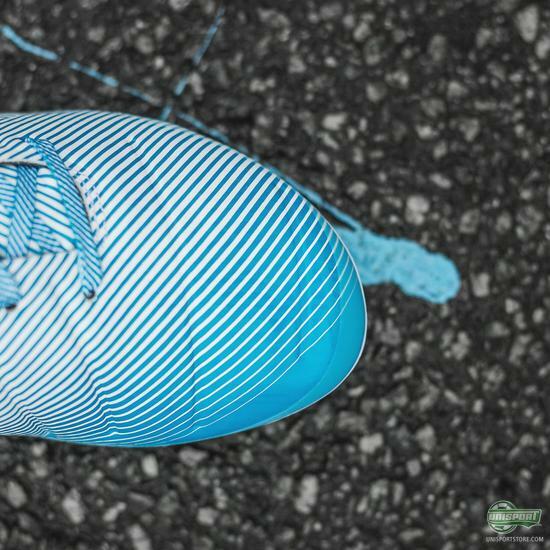 The story of the evoPOWER boots, which first saw the light of day in 2013, is still the same. 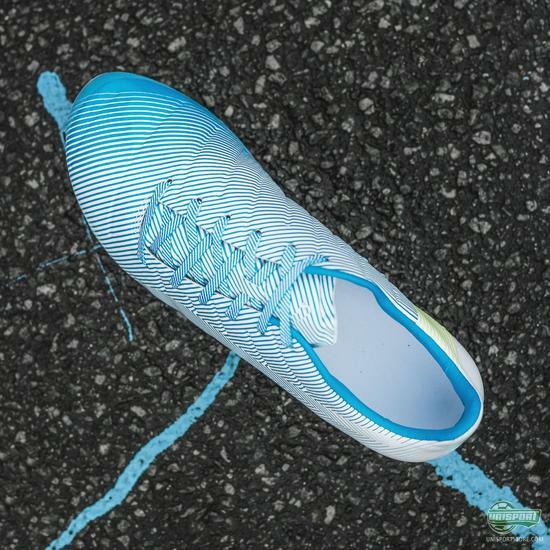 The stretchable AdapLite material gives your foot free movement and a barefoot strike. 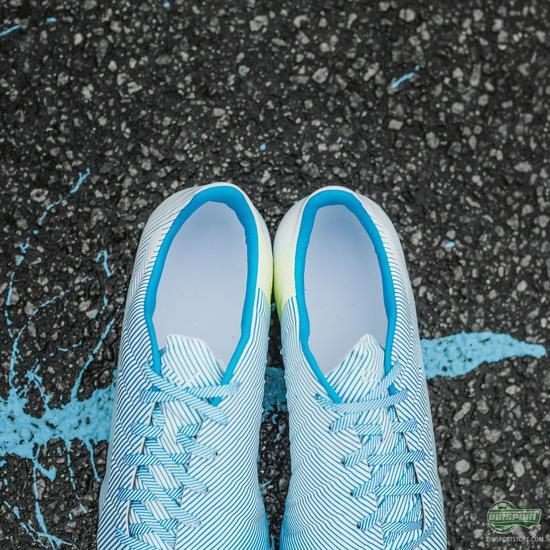 The AccuFoam lining is placed around the front foot to create a clean strike surface. 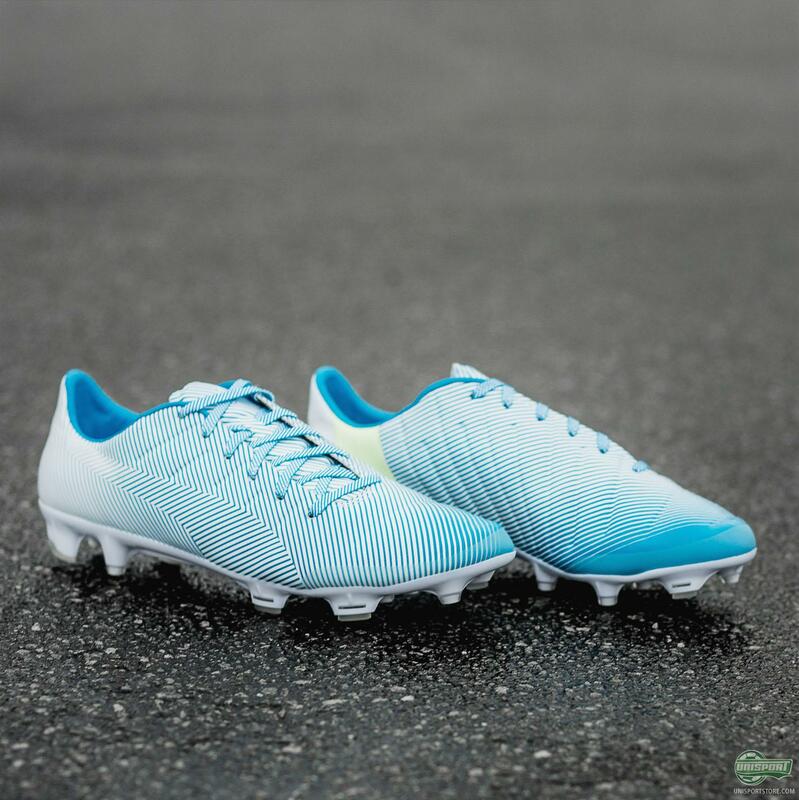 The sole is made with PUMA’s Gradual Stability Frame, which is a frame that gives the boot gradual stability running up the boot (Durh). 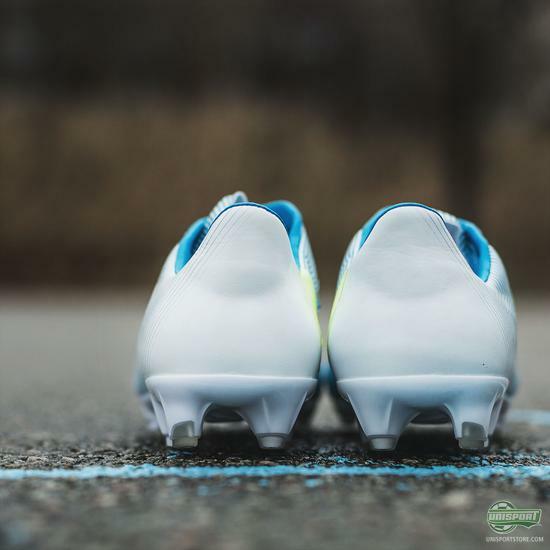 Add to that a combination of rounded and oblong studs and you’re onto a winner. 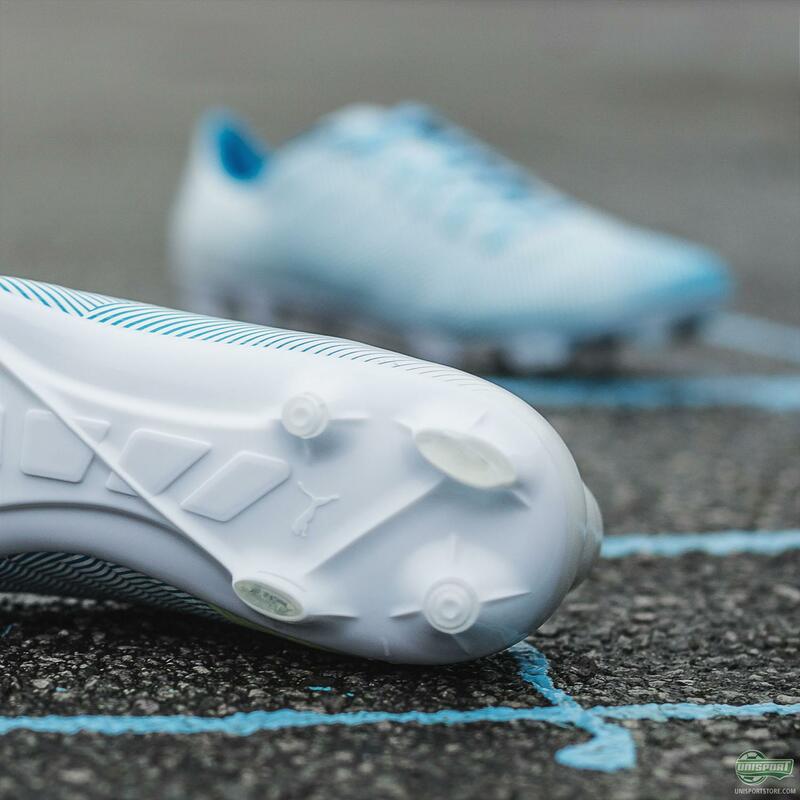 No, the concept on the evoPOWER hasn’t changed one bit, but PUMA have made a good bunch of small adjustments and modifications to optimise their already impressive teknologies. 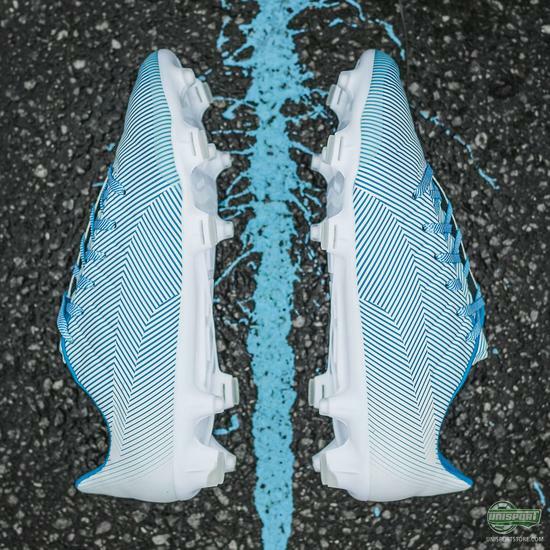 This is exactly where the new Camo design comes to its right. PUMA are playing with an open hand and aren’t hiding the fact that there’s a new generation of evoPOWER on the way. They are still a little tight lipped about what the exact modifications are, but you can be sure we will tell you more once we can.